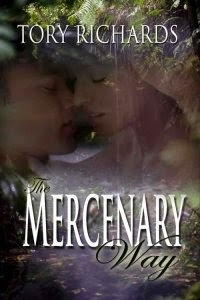 Just enter the Rafflecopter for a chance to win an audio of The Mercenary Way! 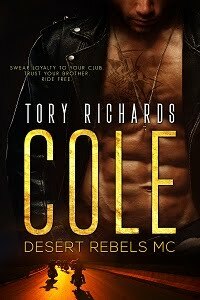 Clint, ex-Navy SEAL turned mercenary, desperately needs a vacation. Rescuing a kidnapped woman from an island paradise isn't what he had in mind. And when he encounters Sarah's sassy mouth and tempting ways, he soon realizes he's the one in trouble. Clint and Sarah elude her captors, but there's no escaping the attraction sizzling between them. With danger pursuing them, they have to learn to work together. But can an opinionated florist and a rugged mercenary ever find common ground?